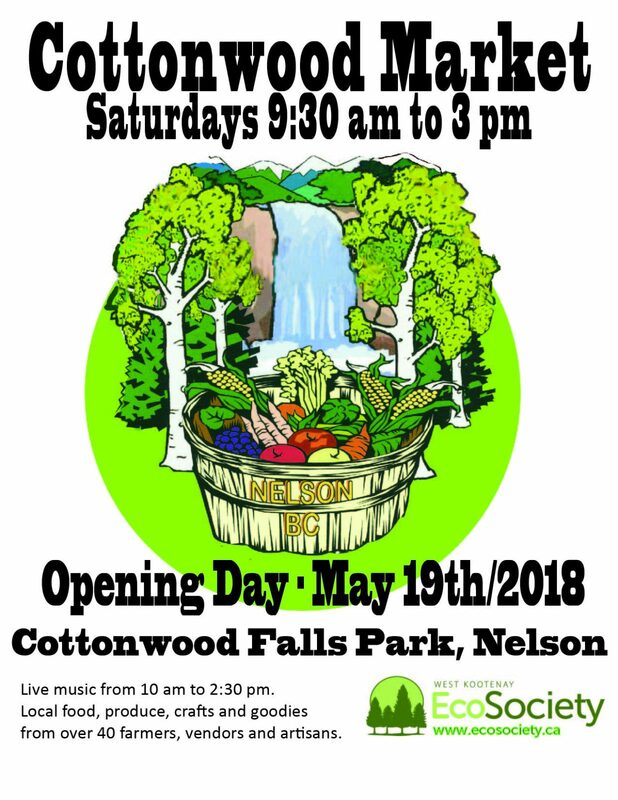 Every Saturday at Cottonwood Falls Park, Cottonwood Market features live music and a friendly vibe. Over 40 vendors are at Cottonwood each Saturday selling fresh produce, fresh juice, eggs, honey, local natural meats, home-brewed root beer, and a great selection of prepared savory and sweet foods. In addition, Cottonwood Market features a variety of unique products including jewellery, artwork, body wear products, hats, scarves, and so much more. The market is open from 9:30 to 3 :00 pm, with live music from 10:00 am to 2:30 pm.